The Directors and staff at Sheldon Bosley Knight are delighted to offer our continued support, financial and otherwise, to ensure that the good work at Shipston Home Nursing can continue. 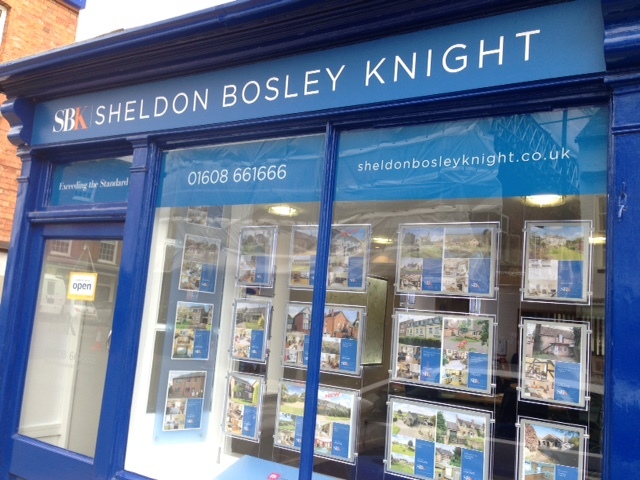 Sheldon Bosley Knight is a diverse practice of Chartered Surveyors with offices at Shipston-on-Stour, Leamington Spa, Kenilworth and Stratford upon Avon serving the property market in Warwickshire, Oxfordshire and Gloucestershire. Many people will know of the excellent Residential Sales and Lettings Services but other expertise includes: Commercial Property Agency for sales, lettings and management, Rural Land Agency and Estate Management, Planning and Architectural Services, Building Surveys and Valuations.